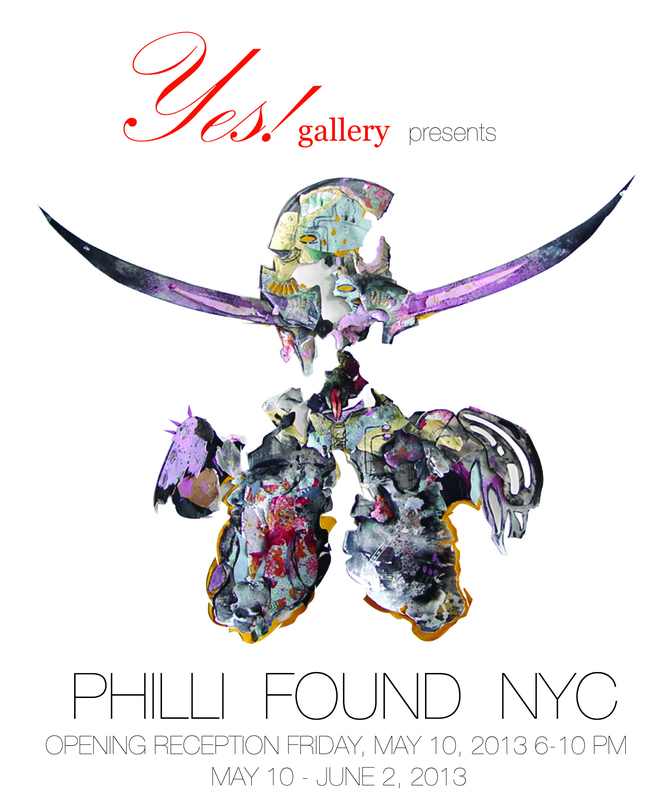 Yes Gallery is proud to present “Philli found NYC” curated by Lesley Doukhowetzky. Please join us for an opening reception Friday, May 10th 2013 6-10pm. Featuring artists: Marek Danielewski, Tyler Kline, Ted Knighton, Adam Lovitz, Sofya Mirvis, Joanna Mroczek, Brian Spies.